A hospital should be a place of healing. When a routine visit turns into an extended stay as a result of negligence or error, you have legal options for obtaining compensation for your injuries. The hospital negligence attorneys at Potomac, MD’s Shulman Rogers offer aggressive representation for victims of doctor error and unsafe hospital conditions. To schedule your free consultation, contact our office in Potomac, MD. Errors or abuses by hospital staff, including nurses, paramedics, and technicians. Keeping a doctor or other medical professional on staff despite a history of repeated mistakes or improprieties. Administrative errors leading to injury, including inputting patient data incorrectly. Poorly maintained or malfunctioning medical or diagnostic equipment. Infection or illness caused by unsanitary conditions. Unsafe premises including cluttered hallways or crowded emergency rooms. One of the first and most important jobs of a hospital negligence attorney is to determine who is responsible for the incident. The arms-length employment arrangements between independent doctors and the hospitals they work in can complicate this. It may be necessary to determine whether or not the supervising doctor can actually be considered an employee before a hospital negligence suit is initiated. 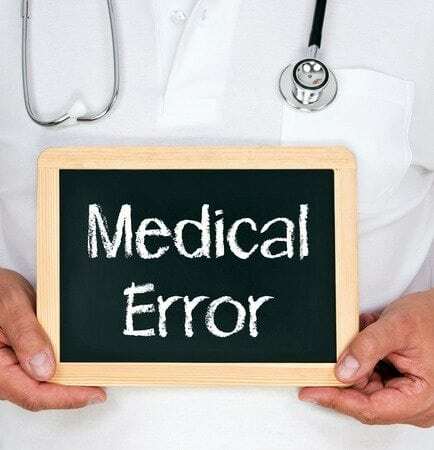 Once that has been established, it will then be necessary to determine whether the incident occurred as a result of doctor error, of a failure of oversight by the hospital itself, or by a combination of the two. What Types of Damages Are Covered? The additional medical expenses involved. The income you lost as a result of the extra time spent in the hospital. Any decrease in your quality of life following the incident. Lost potential for future earnings. Any of the above expenses can potentially be included in the compensation you receive. Always consult with a medical negligence attorney before accepting any settlement from a hospital. Often, you will be pressured to accept a compensation package before the full extent of the incident is evident, potentially leading to additional expenses down the road. Shulman Rogers has been representing victims of personal injury, medical malpractice and hospital negligence for more than 40 years. Make us your first call when you need a medical negligence attorney in Maryland or the Washington, DC metro area.